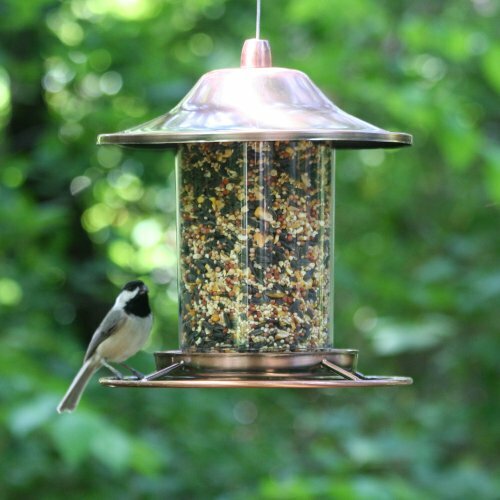 The Perky-Pet. 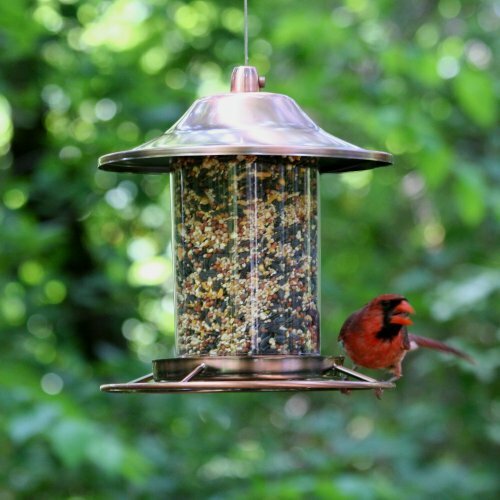 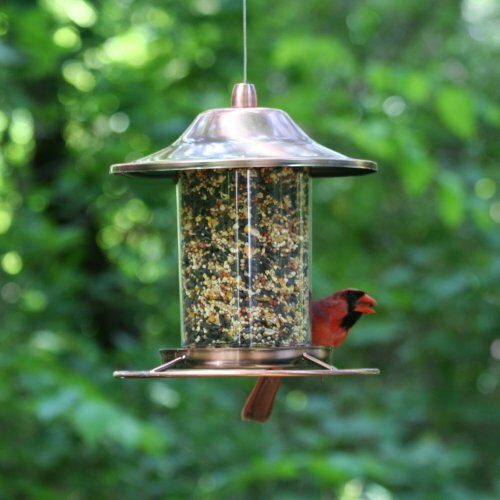 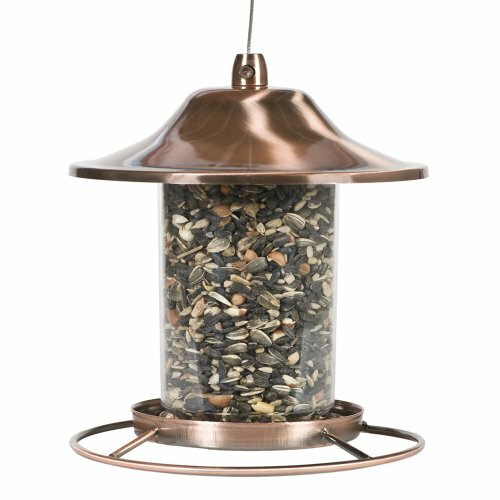 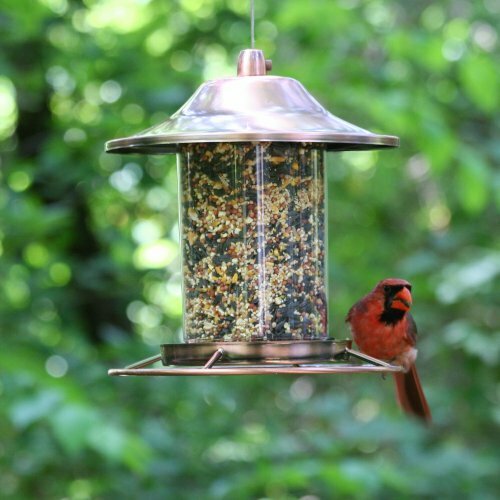 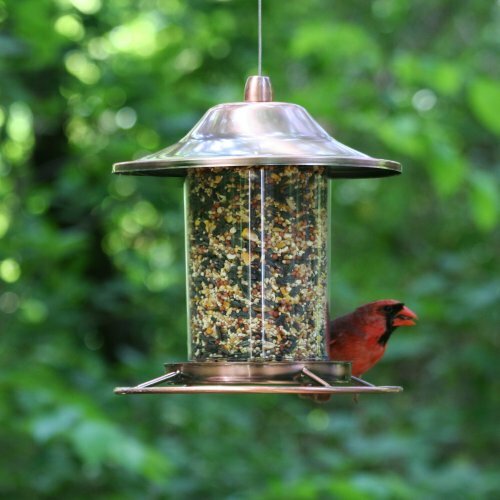 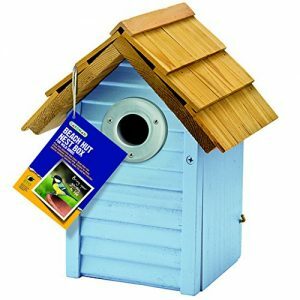 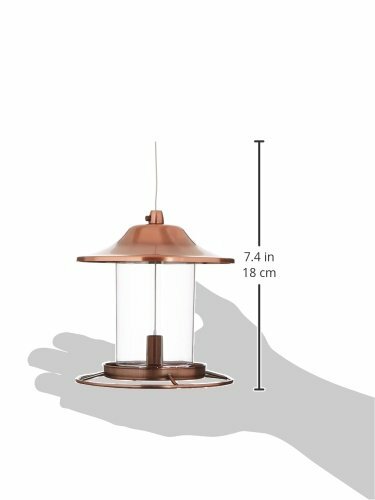 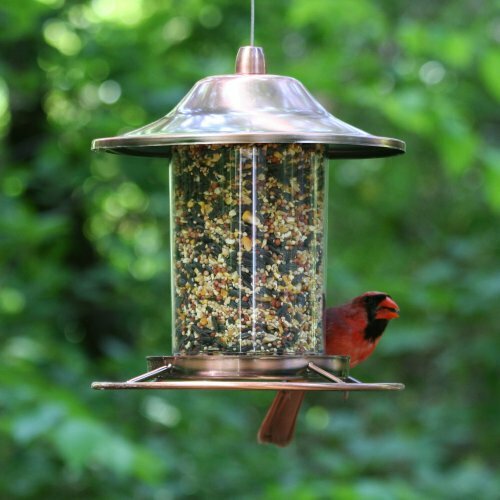 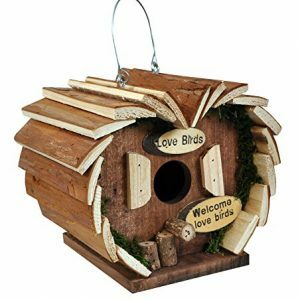 Copper Panorama Wild Bird Feeder is sure to attract many birds to your backyard. 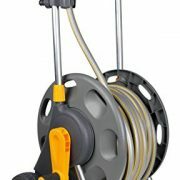 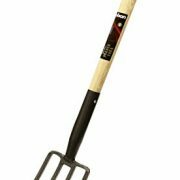 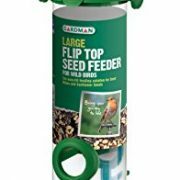 The cutting-edge design of this feeder allows the seed to dispense into the tray and stop dispensing once the tray is full. 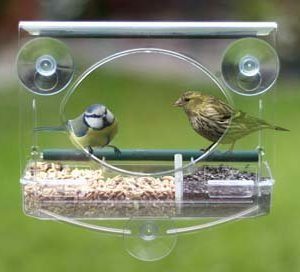 As the birds continue to dine from the circular perch, the seed is replenished into the tray so it remains consistently full!